Q: What happens when there's a mix up at the bean factory just days before Easter? 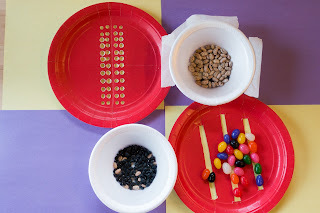 A: The Easter Bunny has a bean bind that only a STEM design challenge can fix! 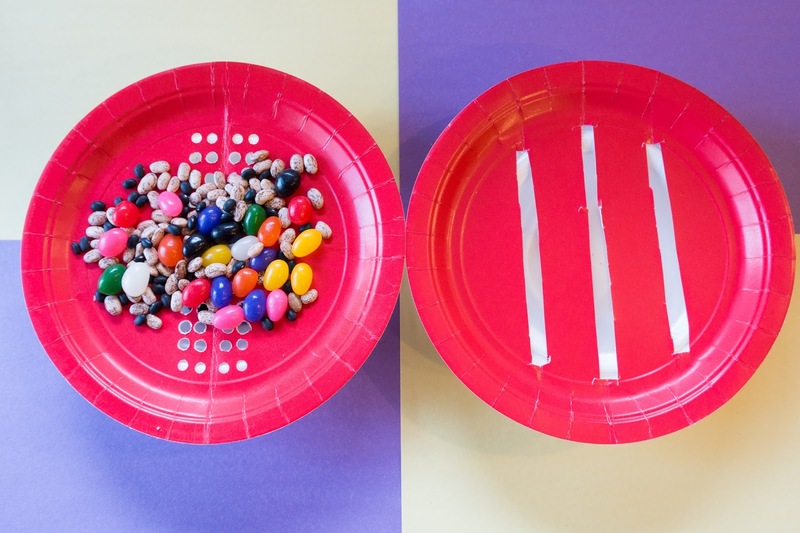 Can your students help the Easter Bunny out of this bean bind? In this challenge, students work against a Criteria & Constraints List to design a way to sort the beans. With younger students, you may elect to use jelly beans and one other type. 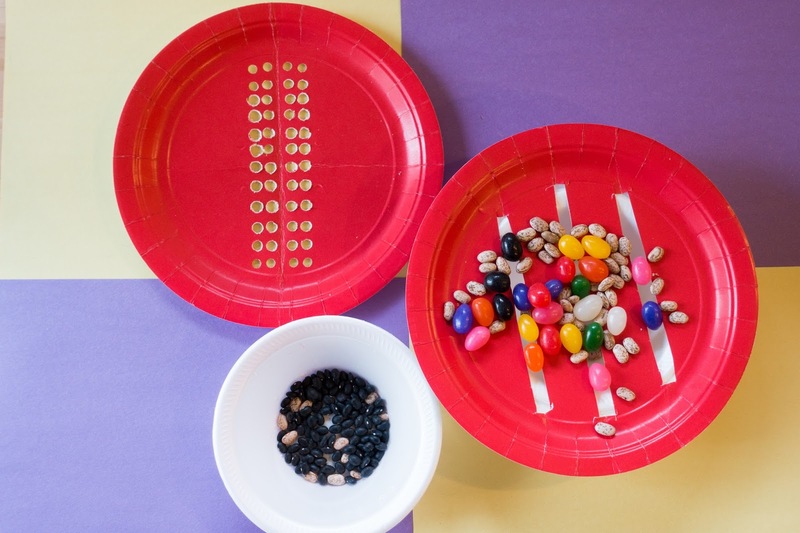 With older students, challenge them with two or more other types of beans.